Research proves that emotional intelligence (EI) is one of the best predictors of success. EI is the ability to understand, accept and lead yourself and to interact effectively with different people. It requires finding out what kind of classes use, which means the filters through which we see ourselves and the world. To develop emotional intelligence True Potential utilises, among other approaches and tools, the Enneagram. 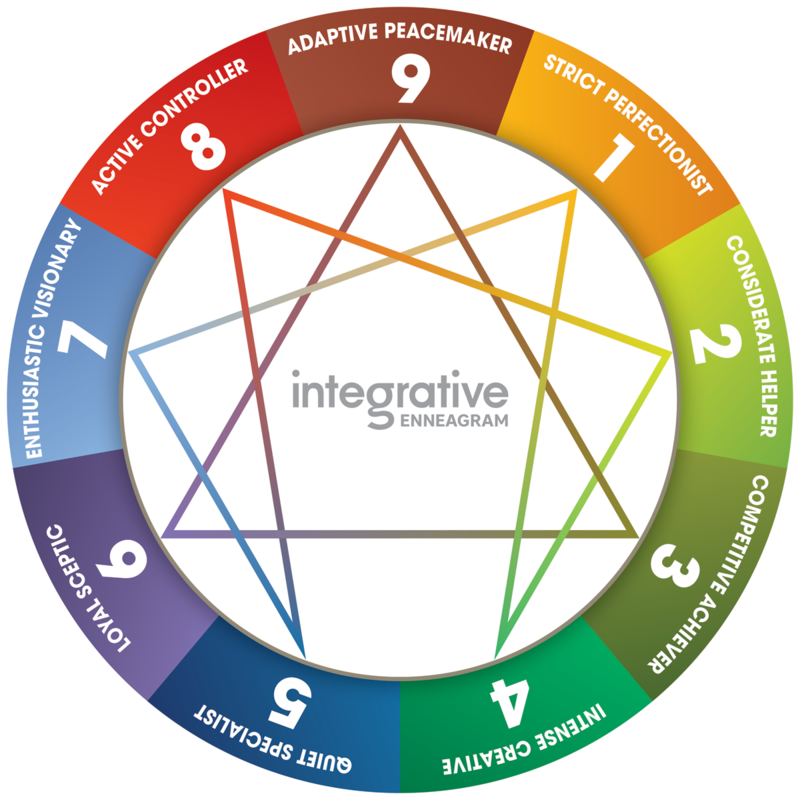 The Enneagram is a powerful tool and dynamic system to help you to discover your personality pinpointing also motivational factors and the coping strategy behind behaviour. It shows the automatic patterns of thinking, feeling and behaving and the core beliefs driving them. It helps you to find our core strengths and typical areas of development and also suggests practical ways to develop yourself, increase your agility and resilience; to meet changing and often ambiquous situations without falling into trap of your own habitual ways of thinking, feeling and behaving. The Enneagram also helps you to understand and appreciate different personalities and what motivates them. It shows good intentions behind the behavior, even though others do not observe them that way. 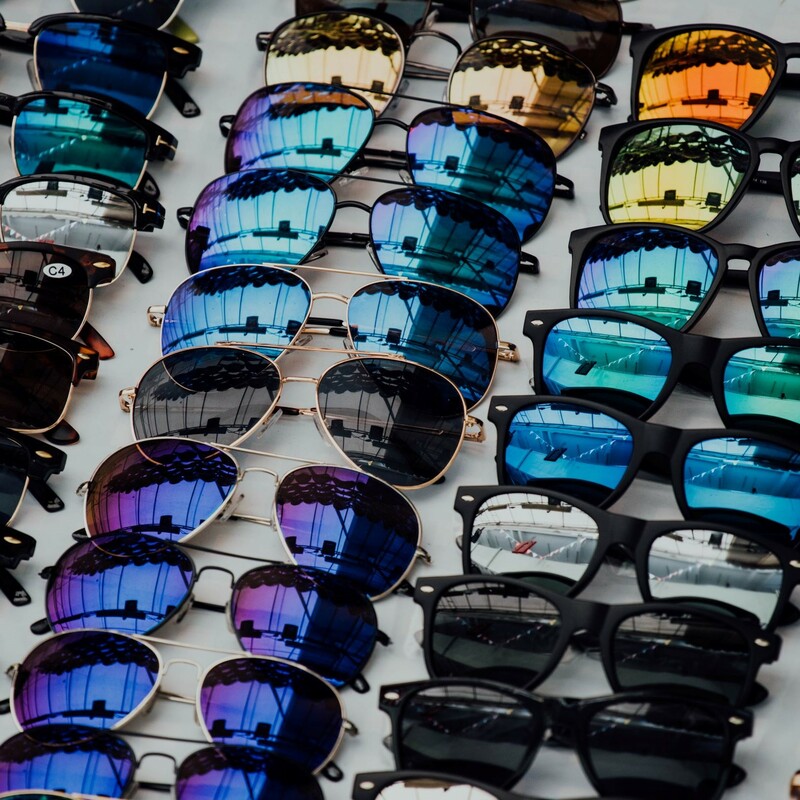 In addition, it gives suggestions on how to develop high-performing teams that can harness those personality differences in a positive way, instead as seeing the differences as a problem. The Enneagram also teaches us what to consider when collaborating with different enneagram types, recognizing our typical patterns of interaction, conflict, leadership, team work etc. Enneagram is a tool that can be used in separate sessions or integrate it as a part of other development processes, combining great fun and deep insights at the same time! Increases in employee engagement, communication, positive interactions, collaboration between individuals within teams and across business units. Teams, business units and companies are scoring significantly higher on multiple measures on company surveys, incl. customer satisfaction. Business units showing gains in financial results, sales are rising by double digits and companies are retaining key leaders. Leaders scoring higher on 360-degree surveys. Our coach Sari Vuohtoniemi has over 10 years of experience in using the enneagram as integral part of her development work with leaders and organisations. She is a senior member in the global Enneagram in Business Network as well as Faculty member in the Integrative Enneagram Solutions. For further information about the enneagram, please look at www.theenneagraminbusiness.com. Do you want to discuss your situation and see how we could help you? Please book a meeting here or send a request for contact. There seems to be a problem at the moment, please try again later.